Unless you’ve been living under a rock, you’re aware of the cultural phenomenon that is Justin Timberlake. The boy band star turned fashion icon and radio star has been stealing hearts since his *NSYNC days. Part of Timberlake’s appeal includes his notable, fashionable beard. Timberlake is well known for sporting a beard that changes with the seasons, ranging from bare stubble to a thicker, more rugged style. The key to beard success à la Justin comes from masterful control over refinement. While Timberlake’s beard is often relatively simple, with the even cut and clean yet rugged lines elevating the style. In conjunction with his signature suits (see the smash hit “Suit and Tie”), his facial hair fashion helps Timberlake look mature and attractive. It’s hard to believe that such a star could come from humble beginnings, but Timberlake was born in 1981 to a quiet life. Hints of his future fame began glimmering when he was featured on The New Mickey Mouse Club, with to-be stars Christina Aguilera and Britney Spears. 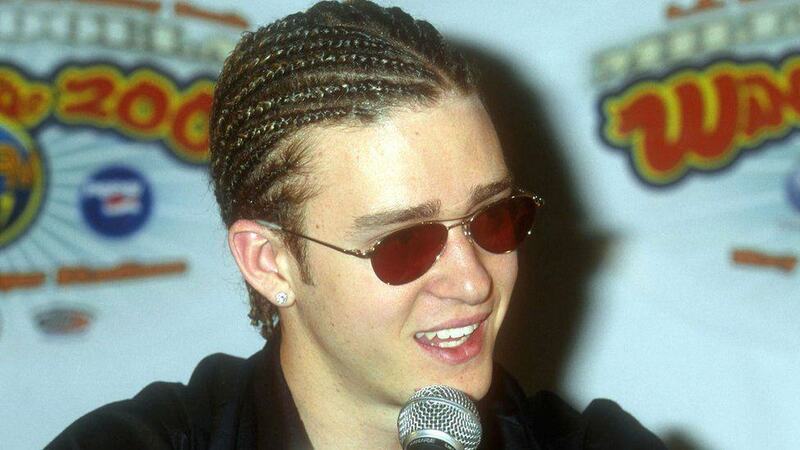 Timberlake’s true skyrocket to fame came with the formation of *NSYNC in 1995. As the frontrunner and singer, Timberlake received much of the attention from the boy band’s success. *NSYNC ruled the 90s as one of the most popular groups until their disbanding in 2002. From there, Timberlake pursued a solo career. His first solo album, Justified, sold over 7 million copies and won him two Grammy Awards – but it was just the beginning of his solo success. FutureSex/LoveSounds, his second albums, brought hits such as “SexyBack” and “My Love”, placing Justin squarely in the national spotlight. Timberlake began to pursue acting while taking a break from the music scene. He dabbled in a wide range of films and TV, from kid’s animated comedy Shrek the Third to romantic comedy Friends with Benefits and guest appearances on Saturday Night Live. This 2013 musical revival saw Timberlake shedding his boy band teen pop songs for a more mature and sultry sound as well as mature facial hair. It’s fair to say that Timberlake is back in the musical spotlight, and for good. He’s currently working on his fifth studio album, and the world is eagerly anticipating its arrival. While his beard shape may change, Justin Timberlake consistently rocks the same rough style which doesn’t require much styling with beard trimmers or best beard scissors. There’s a gentle corner featured at the point of his jaw, framing his face and accentuating his masculine, square jaw. A professional, gradual fade makes his face seem refined even in its most rugged forms. Achieving Justin Timberlake’s beard may involve a few different processes depending on which look you’re going for. For this tutorial, we’ll be focusing on short beard styles. 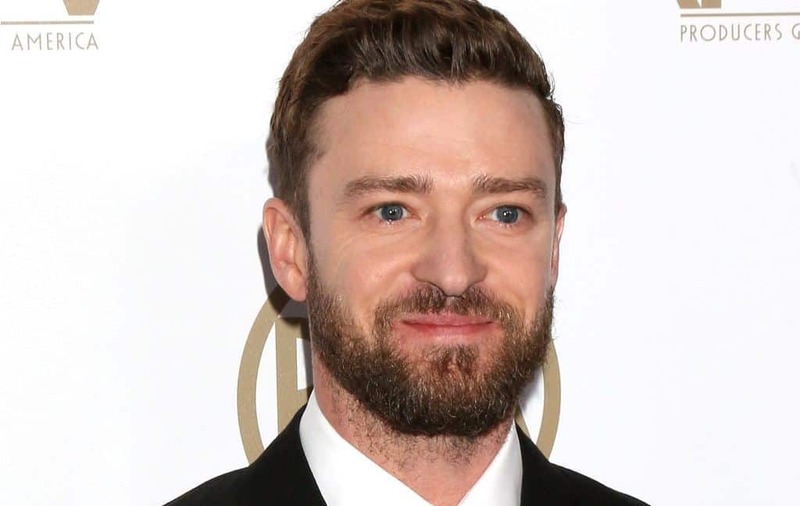 This short stubble beard style has been Timberlake’s go-to look as of late. Make sure this is right for you. If you’re prone to a patchy beard, you may want to rely on longer, wilder styles to cover up thinner spots. While there are ways to get rid of patchy beard, you may want to reconfirm that this is a style you want to go for. Shave it off! Chances are, the style your facial hair is currently in has uneven lengths. Be sure to explore our blogs to find tips to grow a thicker beard or to grow a beard faster. Let it grow out. You’ll want to be sure you have plenty of canvas to style and work on when you shave your beard down to the stubble. Take time to prepare your beard tool arsenal! This would be a great time to browse our website to find the top-rated stubble beard trimmers, learn how to trim a beard, and look into how to trim a perfect neckline. Clean your beard. Make sure your beard is clean and ready to be shaped. Clean out any food scraps from the day and exfoliate your skin using a gentle facial scrub. Go through with the first trim. You can always trim further, but you can’t add hair back onto your face. Be conservative with your first trim. The term “stubble” encompasses a wide range of lengths, so play around with the length you like. Even at his shortest styles, Timberlake usually has stubble long enough to be readily noticeable. Set up your fade. Use downgrading trimmer settings for a gradual fade from stubble to shaven. Create a fade from the jawline to the cheek. Feel free to mess with length and the distance of your fade, but again, remember that you can always cut more. Be conservative with your first cuts to get an idea of what you’ll like. Shave the neckline. One of the ways Timberlake can keep even his most rugged styles looking stylish and graceful is a clean neckline. Make sure you are cleanly shaven from the Adam’s apple down, but feel free to play with length and face above the Adam’s apple. Moisturize your beard. Be sure to apply beard oil liberally. Beard oil is a careful blend of many oils, ranging from argan oil, jojoba oil, and sweet almond oil, to lavender extract and rosemary essential oil. Maintain! Stubble can grow out quickly, so be sure to do regular maintenance to keep your style precise! Photo from: magicinfoto / depositphoto.com, Jean_Nelson / depositphotos.com.